A fine dining restaurant is on everyone’s ‘visit’ list. It is a lot different from the rest of the restaurants in many ways. Elite and elegant are two words that describe a part of the whole fine dining experience. As opposed to what restaurateurs think, customers pay attention to a lot of things besides just good food, ambience and excellent service at a fine dining restaurant. 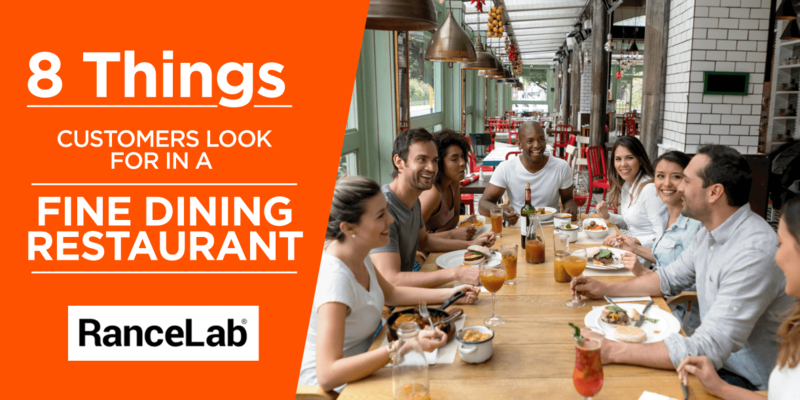 These may be tricky to figure out but here is what these customers are looking for when they visit your restaurant to spend quality time. Every new customer entering your restaurant is expecting a certain kind of service, food and decor. 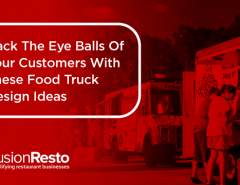 Whether they have looked you up on the internet or have seen your restaurant while passing by, they have a certain image in their minds when it comes to the kind of experience they will have when they dine in your restaurant. You need to ensure that there is no disappointment here. 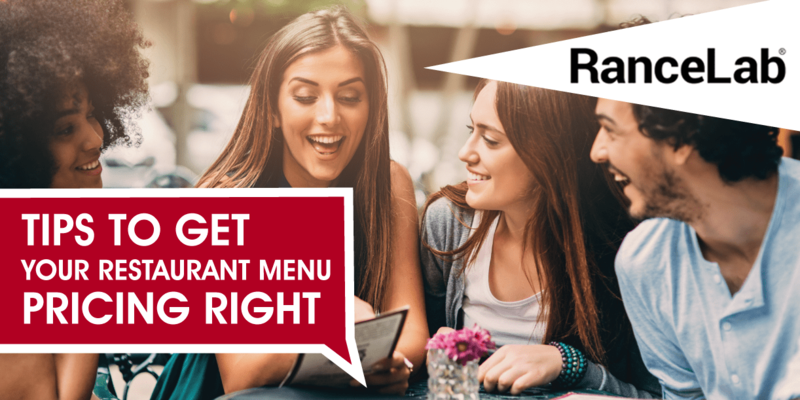 From the time they enter your restaurant to the time they leave, it is your responsibility to look for hints and gestures from them to understand their needs, without them having to say it out loud. It is necessary for your senior and mid-senior staff to remember your loyal customers. The ones who come often will continue coming for a lifetime if you make them feel important. Your employees can greet them by their last name, as in ‘Mr. Khanna’ or ‘Mrs. Khanna’. They also need to remember the customer’s preferences over a period of time. For example, “Is it going to be warm water for you like always Mr. Khanna”. This might seem like a trivial thing but goes a very long way in making your customers feel important and retaining them. In fact, this can spell magic for your fine dining restaurant. You will have customers coming in all kind of clusters, each of which should have a different management approach. Couples like to be left alone to their talks and dining is usually a romantic experience for them. You need to keep an eye on their needs from far away and ensure your servers don’t intrude after short intervals of time, unless required. For big groups, it is the other way round. Big groups will often be so engrossed in their talks that they will often forget to ask even for a glass of water when it is empty. A server needs to be at their beck and call and one of them needs to be dedicated to this table to take care of everyone’s needs, asked or unasked! Customers coming to a fine dining restaurant look for an experience where they are not doing much. They want to feel special and your staff can do that by simply knowing everything that there is in the menu. When a server describes a dish to the customer, he/she can understand the nature of the dish much better and doesn’t have to go through the hassle of reading a big menu card. Who would’ve thought a POS is going to be so important for a fine dining experience? 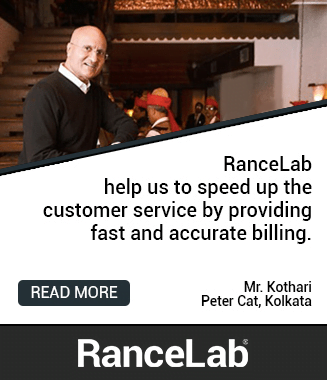 Well, it is indirectly very important and reflects the service quality and speed of a restaurant. 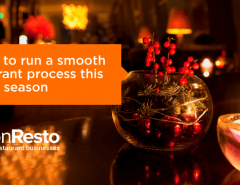 With fine dining restaurants already harbouring a slow paced environment, the POS is where you need to be quick. Nobody wants to keep waiting for their bills or receive wrong orders because your servers aren’t well equipped with the know-how of the POS system or the software is outdated and difficult to work on. 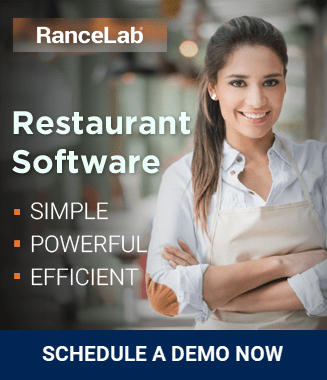 A comprehensive restaurant management software with POS, KOT and back-office management is very important to simplify and speed up the process of ordering and billing, leaving your customers with a great experience. Eye contact is essential when your servers are standing far from a table and need to assess the customer’s needs. When keeping an eye on all the tables, ensure that the server makes immediate eye contact with the customer when the need arises. This shows the level of attention the staff pays to a customer’s needs. Customers look for efficient service and good mannerisms, and eye contact is something that a customer subtly looks for. You can’t afford to have a short staffed fine dining restaurant. In fact, you possibly need extras because a customer expects a wait staff for them. There needs to be someone specifically assigned to each table, who will look after all the needs of the customer at all times. When the customers are done with their dinner, you can’t just forget about them like they never came in! Your staff needs to bid them goodbye and ask them to visit again. Let the customers know that it was a pleasure to have had them around and that you would love to serve them again. 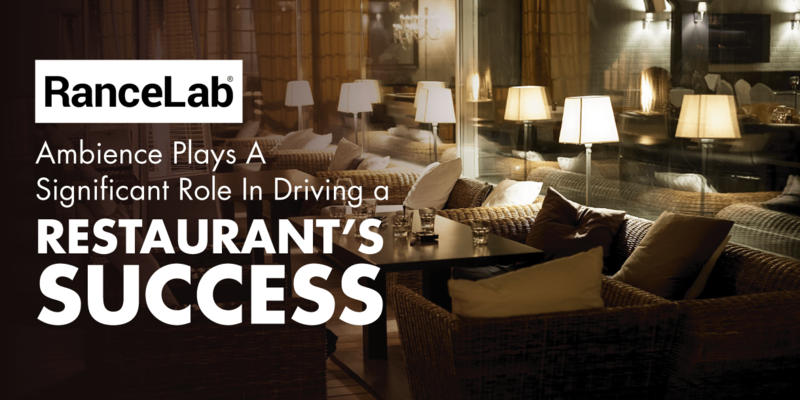 With so many intricate points that are overlooked by many fine dining restaurants, most of them fail to retain customers or create an impressive first impact. Don’t be one of them! 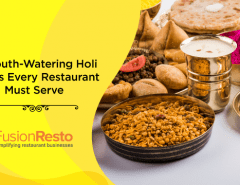 By following these tips, let your restaurant be the ultimate fine dining experience that becomes the talk of the town.